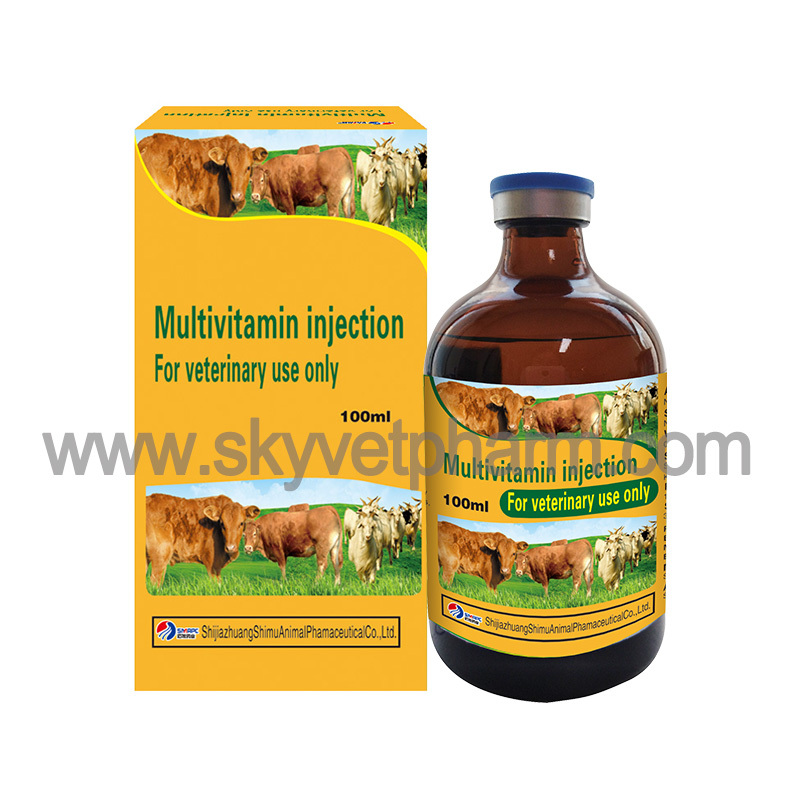 Antiparasitic. 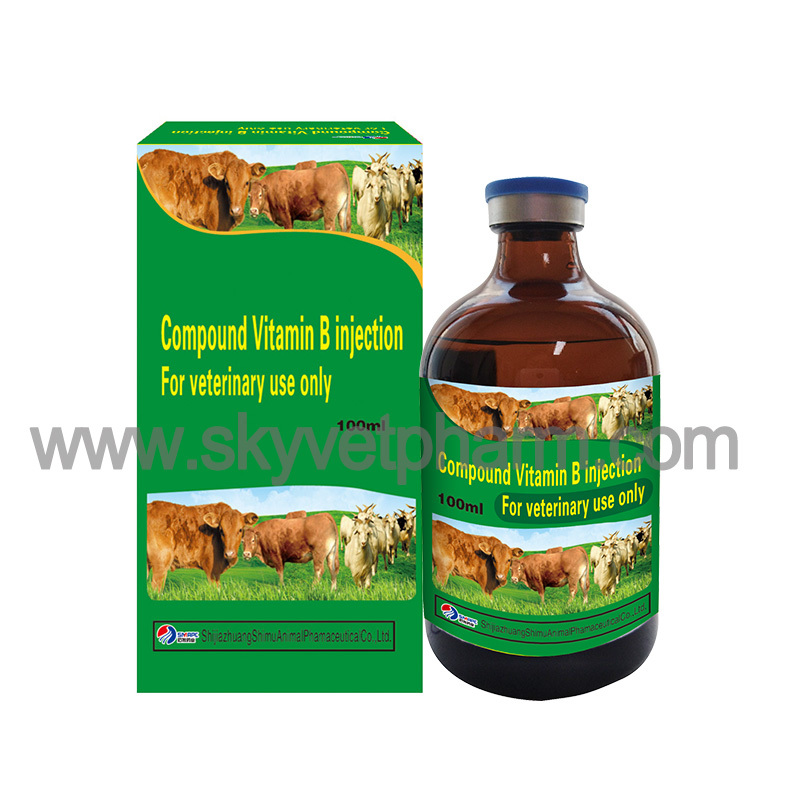 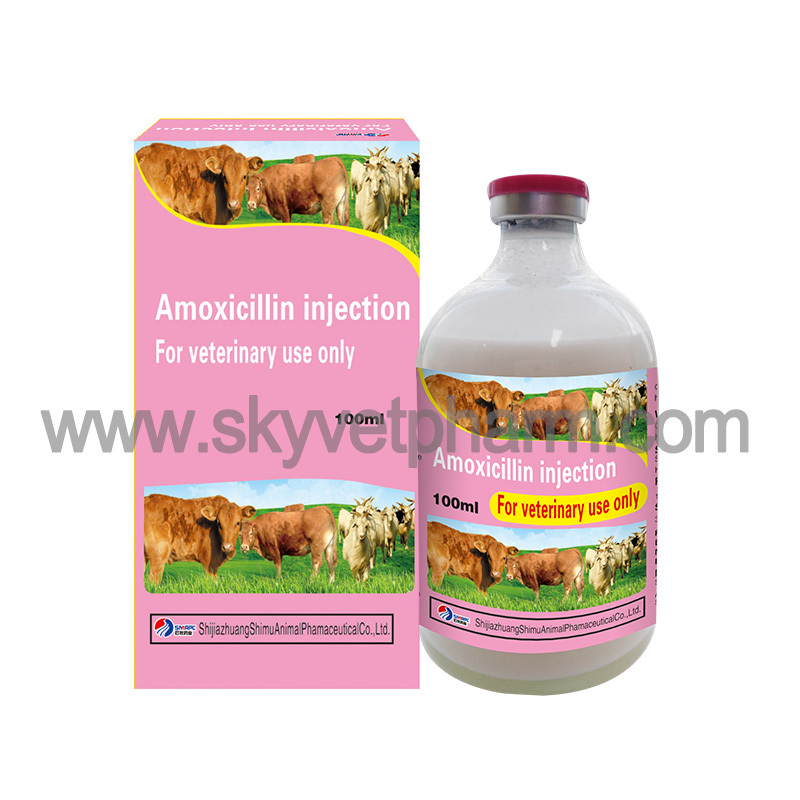 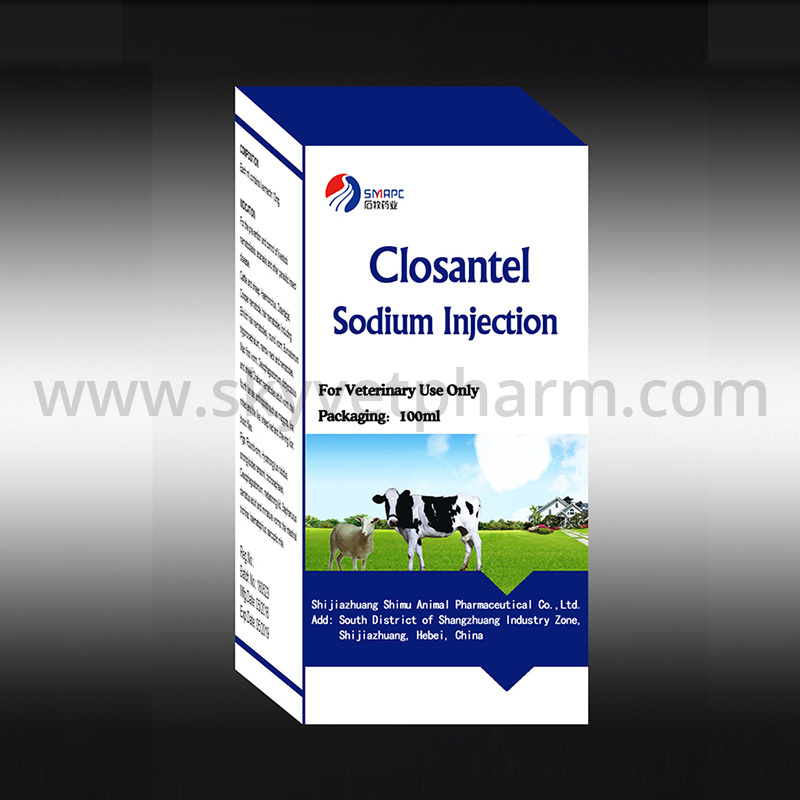 Mainly used for the prevention and treatment of cattle, sheep and goats Fasciola hepatica, gastrointestinal nematode and sheep, goats nasal myiasis. 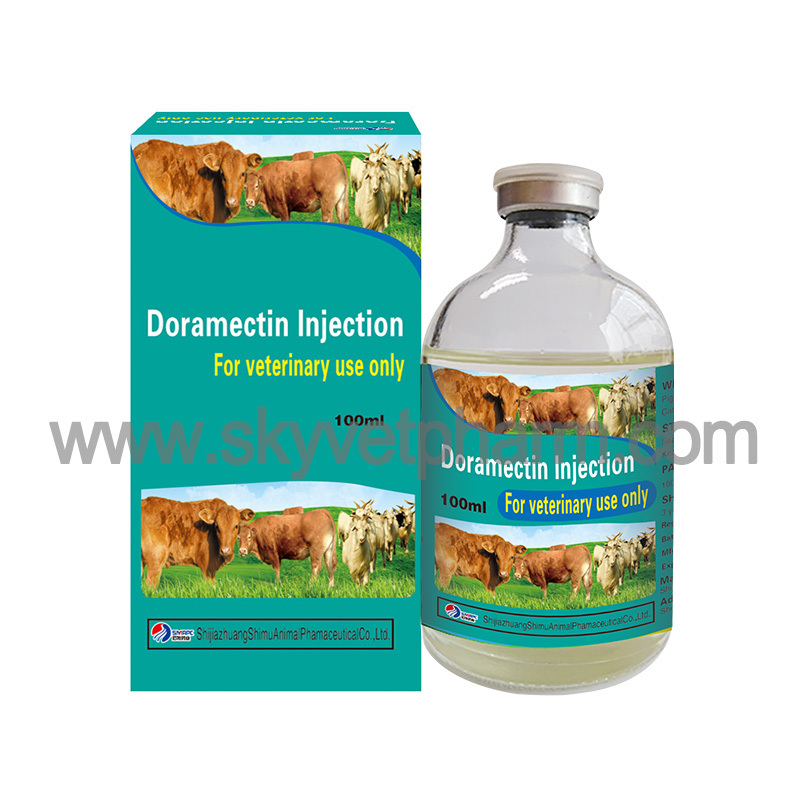 Sheep and goats: 5-10mg/kg body weight.